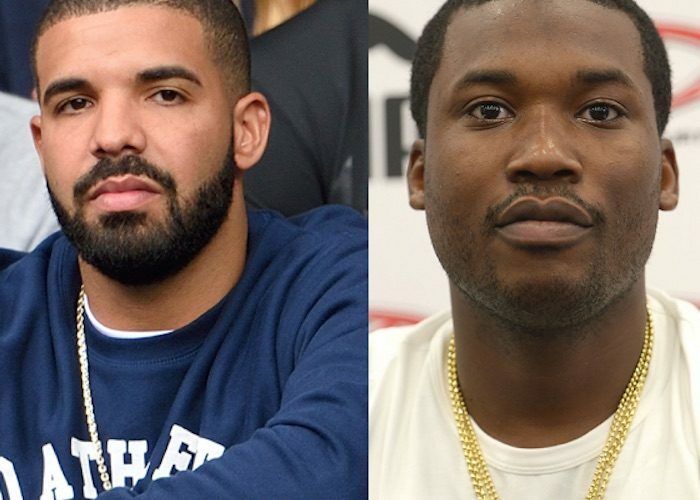 Twitter might be dropping more bars on Meek Mill than his two nemesis Drake and Safaree. But it’s on Twitter where Meek Mill is getting the bulk of the damage with fans supplying an endless amount of memes. At this point, Meek has no choice but to respond to both Safaree and Drake with his own diss track although some folks are advising him not to do so. Check out some of the responses on Twitter.